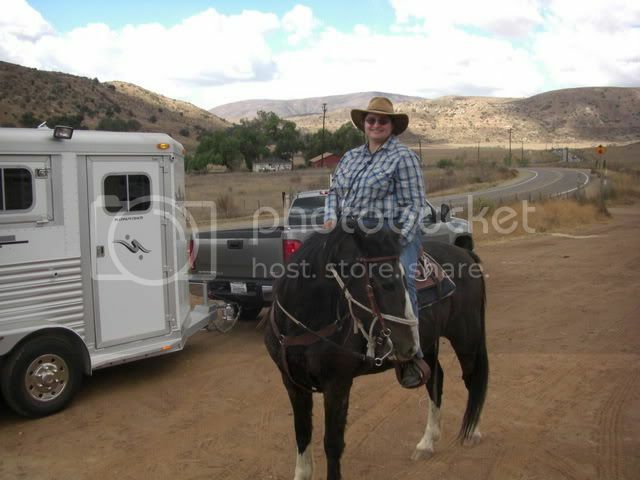 PPforum :: Would a Peruvian Paso work for me? Hubby has a Foxtrotter and I've been bouncing along behind him on my mustang for too many years now. I'm considering a gaited horse, and I love the look of the Peruvians Paso's. I've got two concerns though, first I'm a bit of a timid rider. I enjoy a spirited horse, but I wouldn't be able to handle a quivering ball of energy. I've read that Peruvians are gentle horses, well suited to families, but on the other hand the "brio" issue is worrying me. My second concern is that I'm overweight. Would a 14 to 14.2 hand Peruvian be able to handle 240 lbs? A Peruvian horse will be perfect for what you wish. Even may make your husband jealous. The brio of the Peruvian horse is the willingness to comply with the rider's requests. A horse with the proper brio should be calm, easily controlled and yet have the energy to accomplish any task you ask. Just be sure to check out any prospective horse for these traits and avoid the nervous balls of energy that are unable to channel their energy to a good purpose. Those horses do not have brio. Look around carefully and I believe you can find a Peruvian horse to accomplish your goals of a smooth, comfortable and fun ride for many years to come.